India is undoubtedly the land of amazing natural beauty as it offers its travelers and visitors plethora of options when it comes to the most blissful places which can help you in creating some immortal memories. Among the several destinations, there are some which show their true colors during the starting of a day and during the end of it. Such spots talk of tall and towering hills, riverside drives and romantic beaches. If you want to know more on the different destinations which you should definitely visit either during morning or during dusk, here are some sunset and sunrise points to take note of. Rest of Andaman might be a bit too busy but the Radhanagar beach is a long white sandy location which occasionally covers itself with golden hues both during dawn and dusk. This is rightfully known as the best beach of Asia. The Radhanagar beach on the Havelock island has its beauty defined through its turquoise blue waters and the sand which is covered with palm trees and lush green forest. The trick that you need to apply here is to go out for a sunrise or sunset barefoot. When you watch the sun set at the southern tip of India, this can be indeed a sight to behold and that can be etched in your memory for a lifetime. 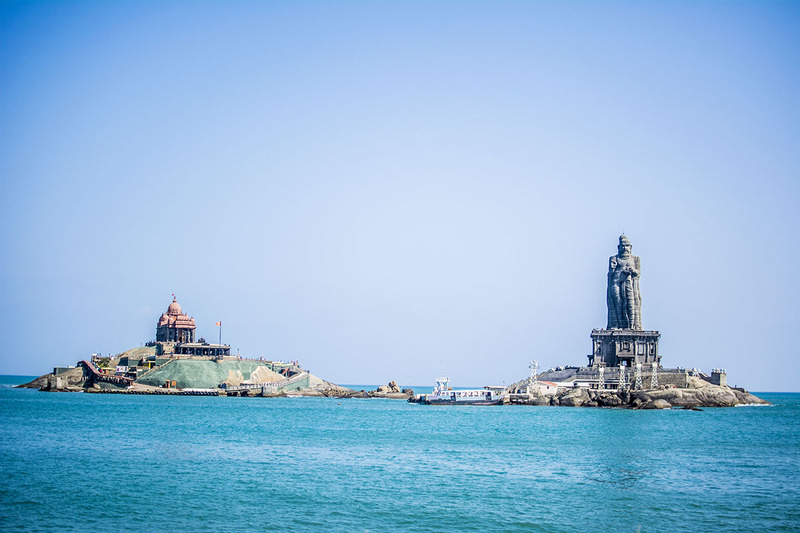 Kanyakumari is located in the state of Tamil Nadu and it is special just not because it marks the end of Indian land but it also is home to the confluence of 3 ocean bodies, the Bay of Bengal, the Arabian Sea and the Indian Ocean. In order to get a clear view of the beach, you may climb up on top of the lighthouse which is there on the beach. Can you remember when was actually the last time that you set your eyes on the orange horizon of sunset? If it has been a long time now, you should pay a visit to the Marine Drive in Kochi and you can be a witness to an experience which is never forgettable. They say sunset at Marine Drive is God’s own sunset as it is the divine power which illuminates here. For all romantic minds, this can be the ultimate setting as a set of perfect colors paint the evening on Marine Drive. You have to start early during the dawn time in order to witness few of the most magnificent sights on the planet. 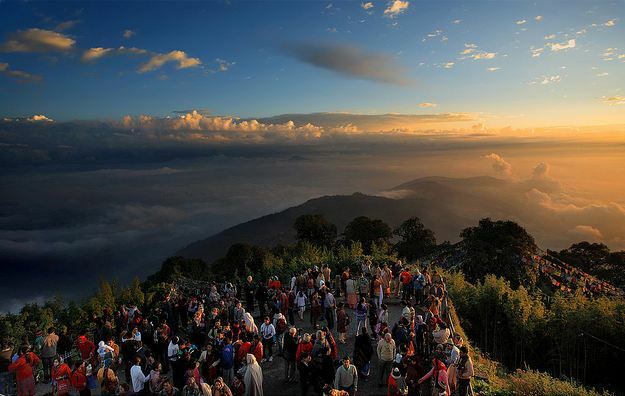 Tiger Hill is situated in Darjeeling, West Bengal and it offers a spectacular sight of the morning sun as it showers the first rays on the Himalayas. Mt. Kanchenjunga and Mt. Everest, the 2 highest peaks in the world get the first rays of sun and turn reddish pink in the morning. Within few moments, it turns fiery yellow and this is indeed a breathtaking sight. Previous article Time to say, bugger off depression and hello to tandem skydiving!